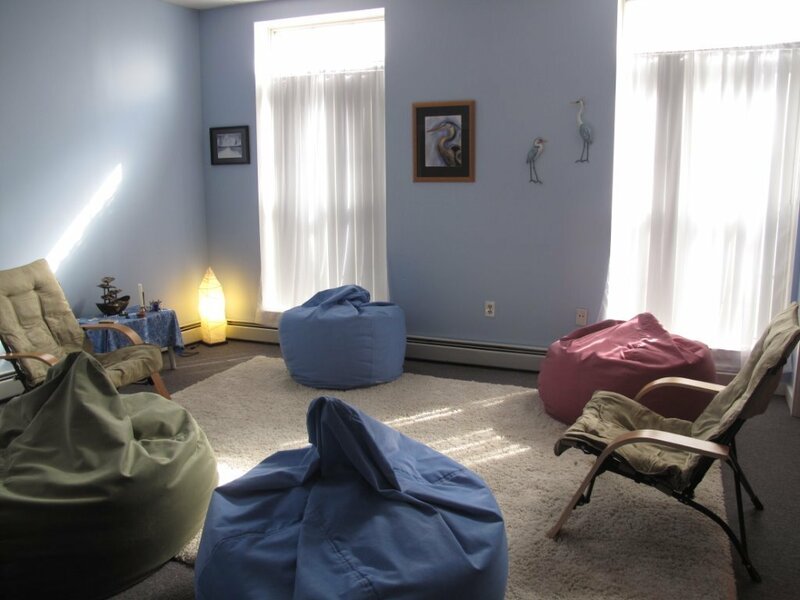 Blue Heron Center is owned and operated by Reiki Master Teacher Joan Osler. 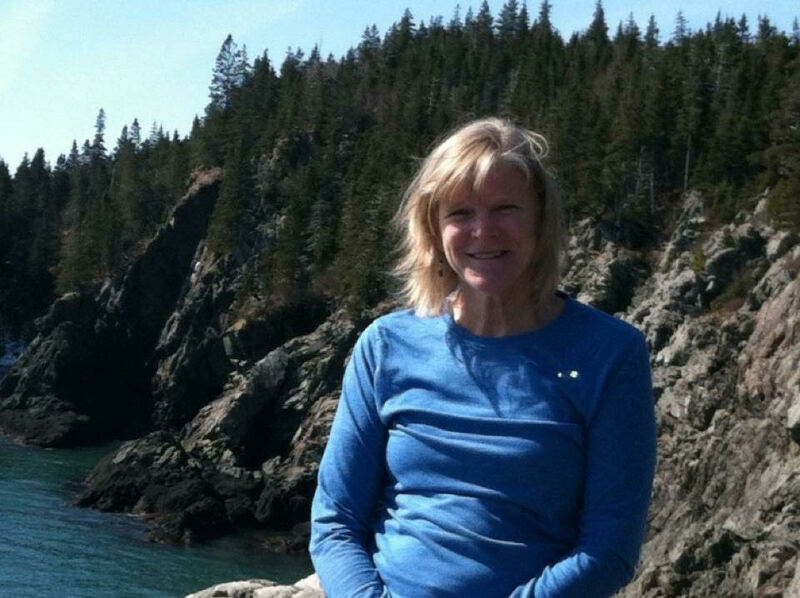 Joan has helped to coordinate the Reiki Volunteer program at Northern Light Easter Maine Medical Center in Bangor and the Lafayette Cancer Center in Brewer since 2007. She has also been a longtime volunteer both there and Caring Connections (cancer support group at the Isaac Farrar Mansion Bangor). Joan has been practicing Reiki and many other energy healing modalities since 2000. Some of those include meditation facilitator, student of healing touch, EFT (Emotional Freedom Technique), TAT (Tapas Acupressure Technique). 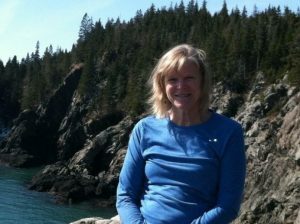 Joan has spent most of her professional life working in Real Estate in Maine. After several years of practicing, teaching and receiving Reiki, she became compelled to dedicate herself more fully to expanding its benefits and uses in her community. Blue Heron Center is the vehicle through which she hopes to make Reiki and other healing modalities more accessible to anyone interested in learning about them.